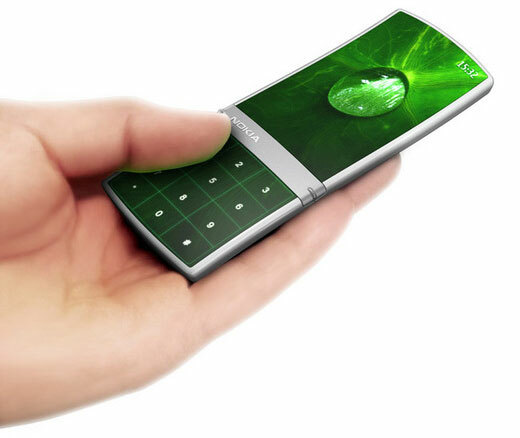 In five years, the concept of a smartphone will change dramatically. How do we know this? Just look at the last half-decade. Since 2005, the Apple iPhone emerged as a cannibalizing platform, made for loading innovative apps, designed with finger-flicking ease-of-use in mind. The rumored Google Phone not only came out in the form of a new operating system, but the actual Nexus One as well. Accelerometers, touchscreens, GPS-based location awareness – these have also all appeared in full force in the last few years and changed the market entirely.